Have you ever watched the Open on TV, watched as Tiger Woods or Rory Mcilroy chipped perfectly to the green. Have a go yourself, with a choice of either our 12-hole or 18-hole courses. Both our courses have a mix of distances to chip and putt, offering a challenge to regular golfers, while not being too hard for beginners. 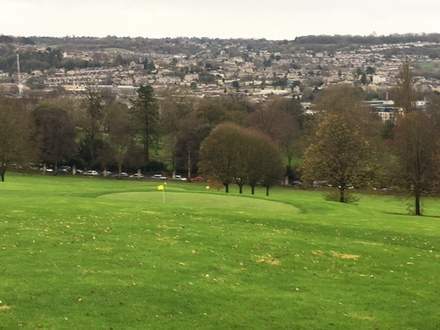 Close to the city centre, while still offering a quiet relaxing round, enjoy the views on your way round.